PLC stands for Programmable logic controller and was designed in the year 1960 which was first proposed by Bedford Association of Bedford.The first PLC was named 084 because it was the 84th project of Bedford Association. At that time a company was started called MODICON which stand for MOdular DIgital CONtroller. MODICON brand was sold in 1977 and at present its owner is Schneider Electric. As said above PLC stands for Programmable logic controller and as the name indicate it is a controller which can be programmed through logic's and thus control any machine. 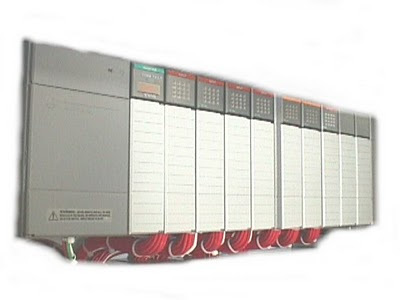 PLC was designed to remove the mechanical relay, Timer, and counter and thus automate the process. and thus provide many advantages over the mechanical system. 3. Memory size of PLC. 6. Sinking & Sourcing at input and output. 8. Number and type of Communication port etc. Do let us know what you think about PLC and their future and do not forget to subscribe to Automation-Talk by Email.